Leave your ego at the door. If you get out of the truck with an attitude – you are asking for trouble. Show respect for the officials and always be polite. What’s more, if the cop has an attitude, be extra polite. I recently heard from a Fleet Manager during a training session that one of their drivers once left a road inspection in the back of a police car because of his attitude with the officer. Don’t let that happen to your drivers! Be professional. If you have a three or four day beard, wrinkled clothing and “road-map” eyes, you alert the official that you might have been pushing yourself, and other things might be out of order. Stay clean-shaven, eyes clear and keep a neat appearance. A professional appearance that makes you look like a winner also provides you with the mental confidence to ward off an inspector’s suspicions. Pay attention to body language and non-verbal communication. This goes along with being professional; eye-rolling, arms crossed, acting impatient – these are non-verbal cues that can make for a bad first impression. Have all necessary documentation on you at all times. One of the problems that occurs frequently during stops and inspections is drivers not having all necessary documentation with them. 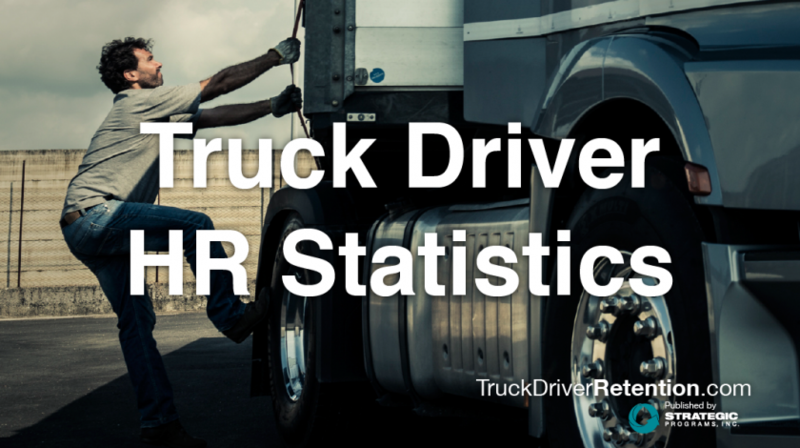 A current long-form physical and physical CDL with current address must be physically on your person when stopped. Making sure you have all of the right documentation should be a regular part of the pre-trip inspection. In short, a thorough pre-trip inspection, careful trip planning, and safe driving can help decrease a driver’s chances of being pulled over. But if you are, a good first impression can go a long way toward a good inspection when the time comes. Want to make driver management a little easier with more tips like these? Consider our Fleet Manager Training Program. For more info, click here, or email us or call 800.800.5476.